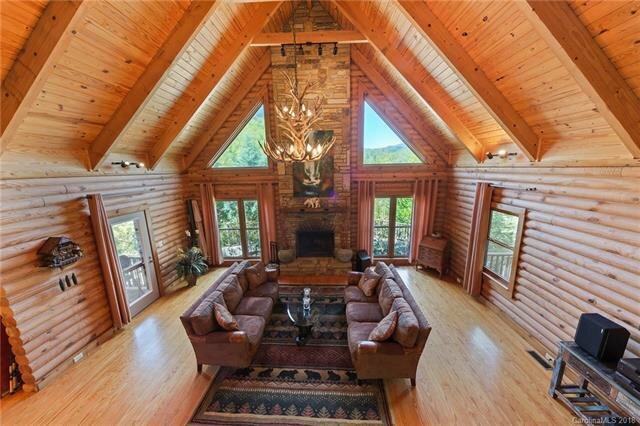 Mountain bliss!! 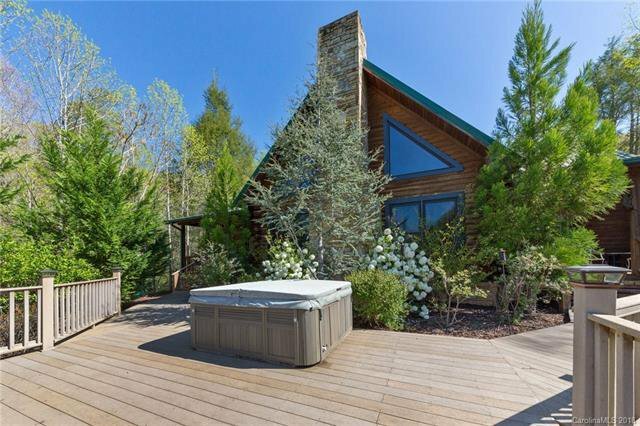 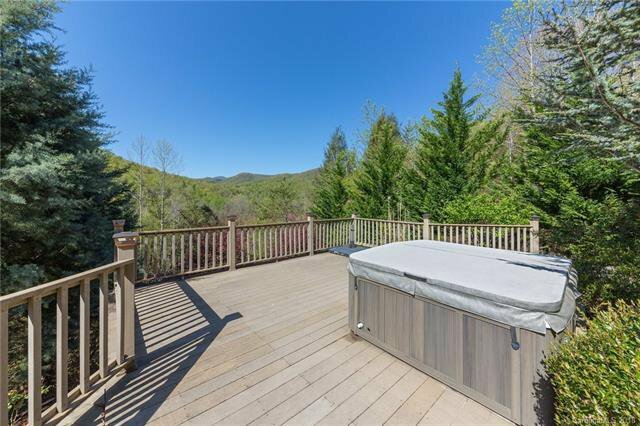 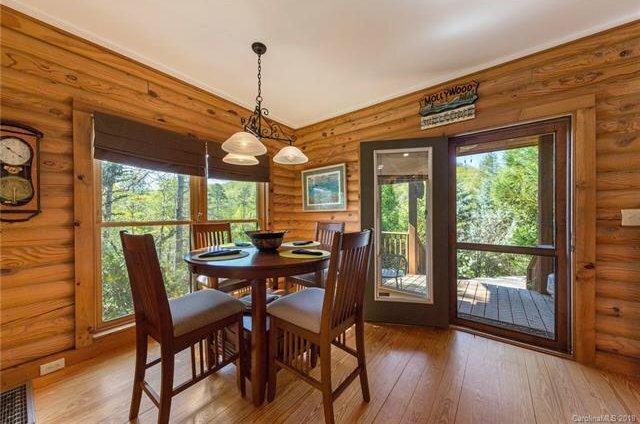 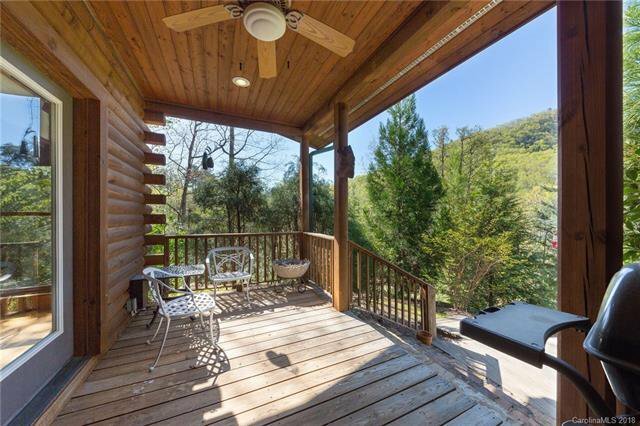 Peace, quiet, year-round mountain views, sunsets and starry nights! 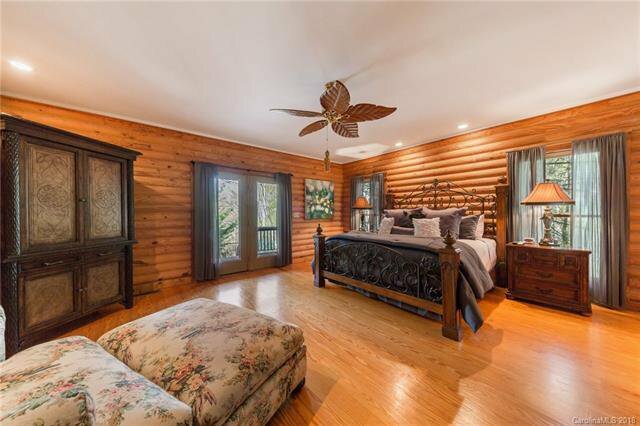 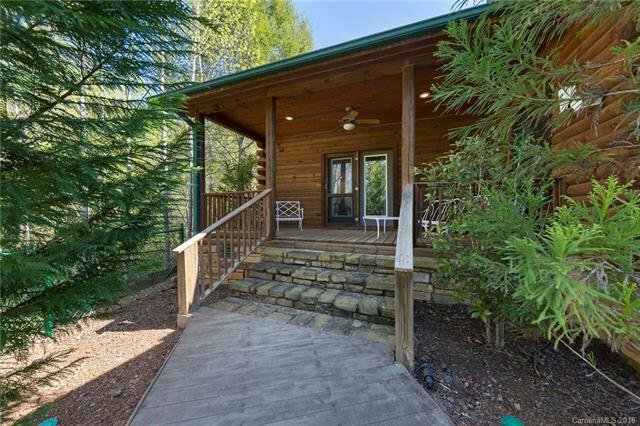 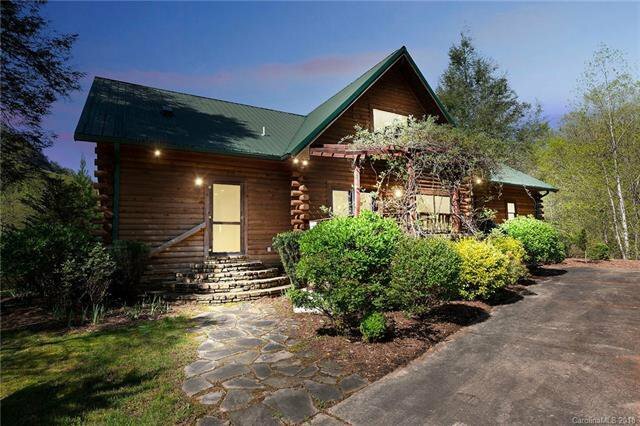 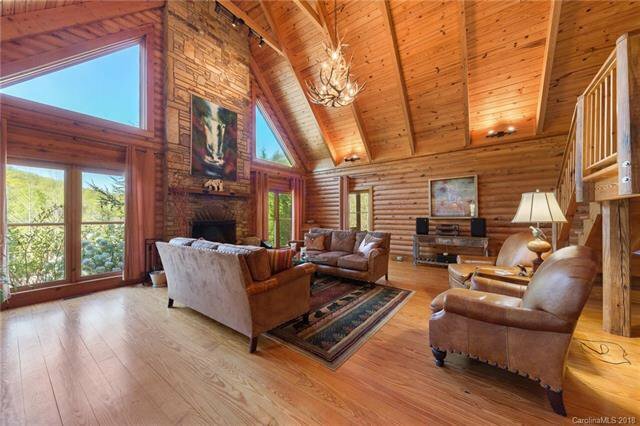 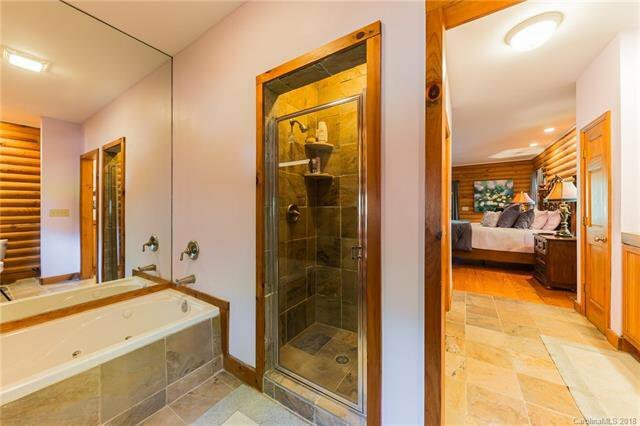 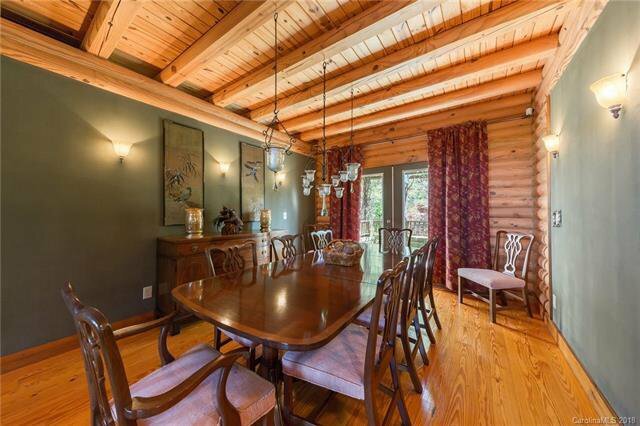 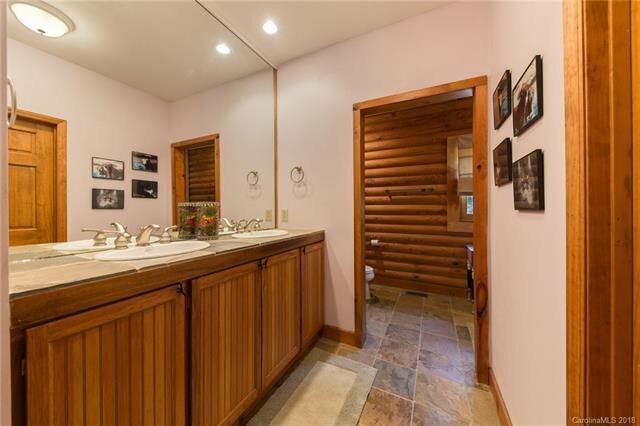 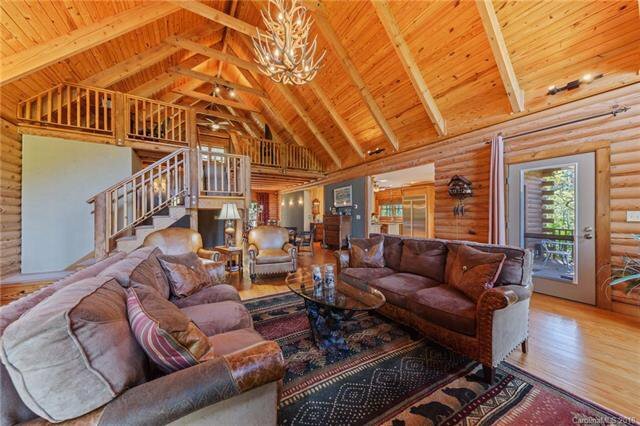 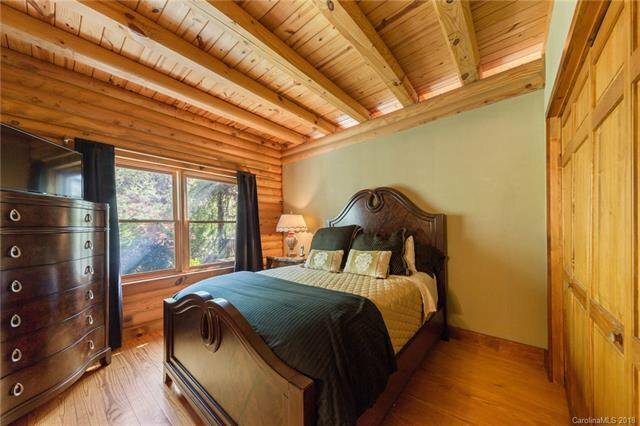 Wonderful log cabin retreat or permanent home being sold fully furnished. 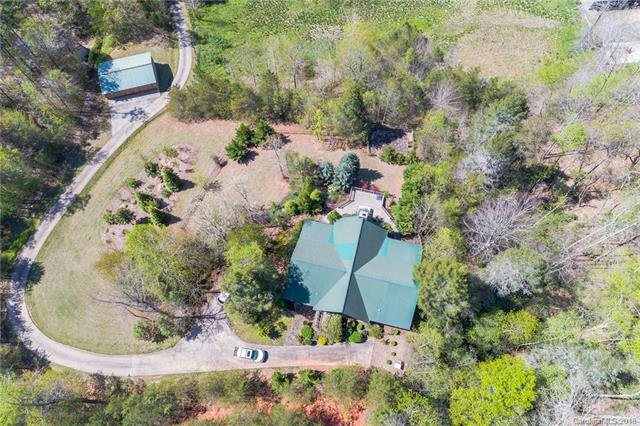 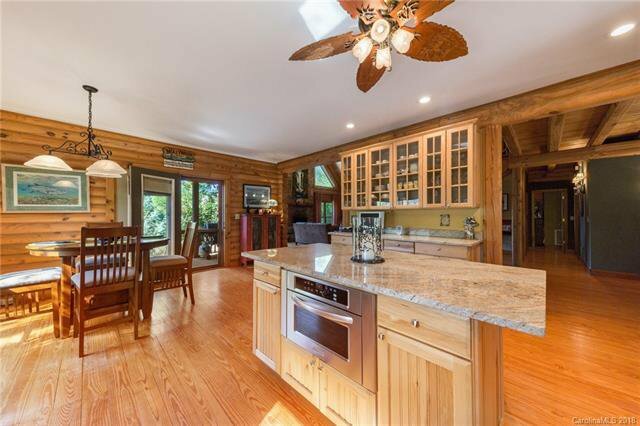 Lots of porch/deck spaces, hot tub, stone patio with firepit and built-in charcoal grill, 10 acres include fenced pasture, fenced yard for dogs, and driveway crosses over Cedar Creek. 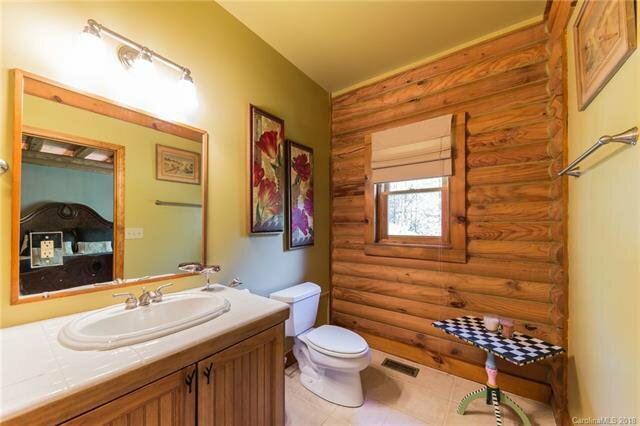 Two bedrooms now, but septic permit allows for three. 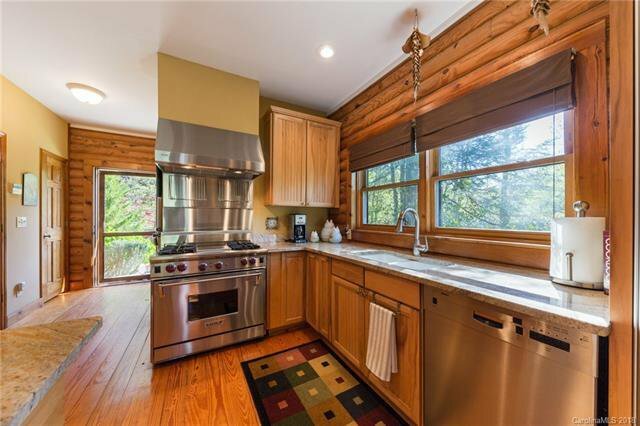 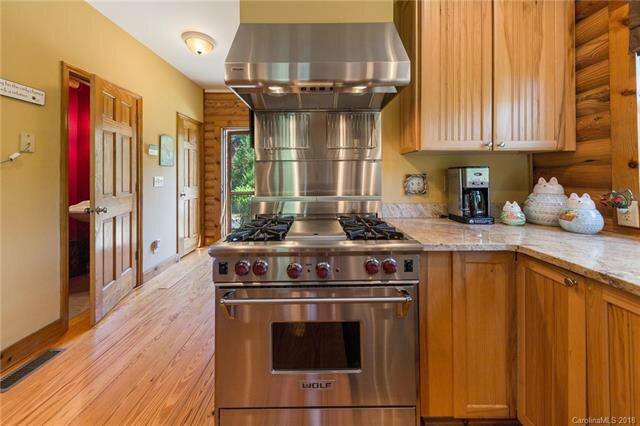 Wolf gas range/oven with overhead warming racks, built-in Kitchenaid side/side refrigerator, built-in microwave, dishwasher and granite counters in kitchen with lots of cabinetry. 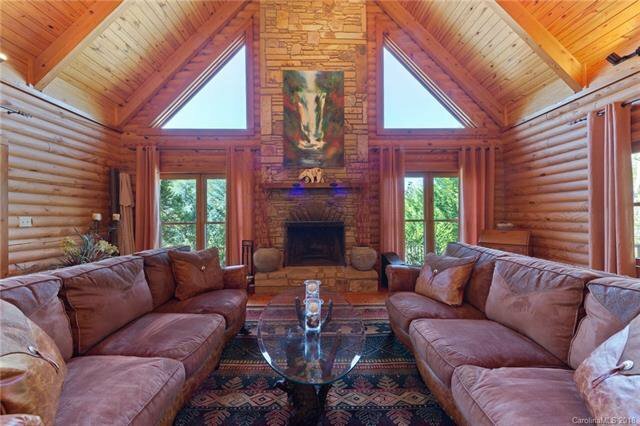 Wood-burning fireplace in great room with stone surround that reaches the peak of the cathedral ceiling. 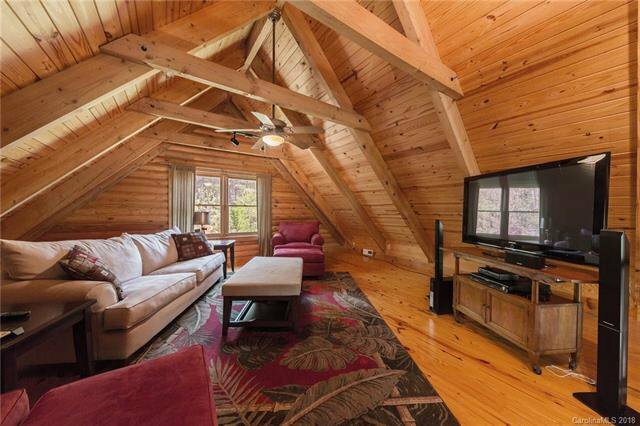 Upper loft is set to be a cozy TV/media area. 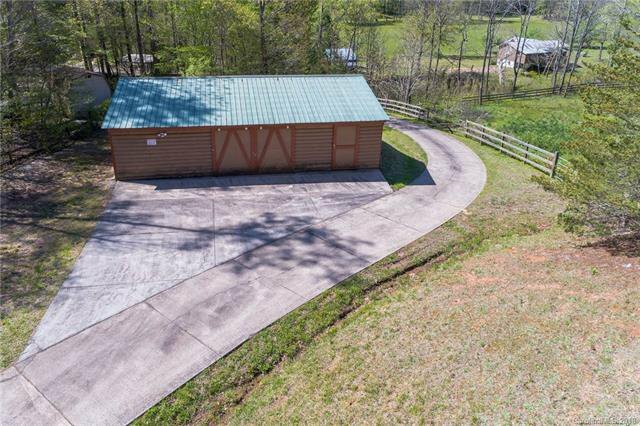 Outside brings a separate out-building that can be used as garage, toy/lawn storage or barn! 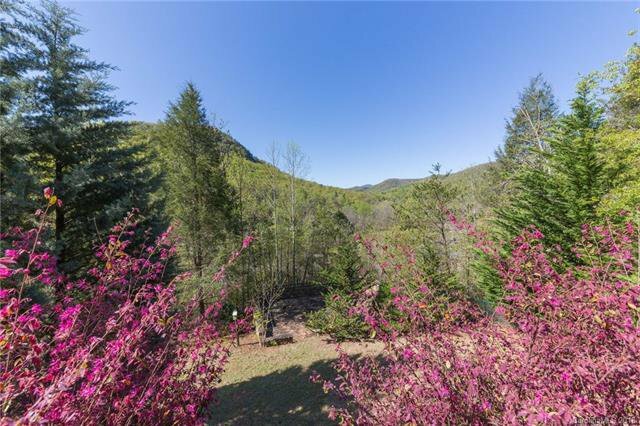 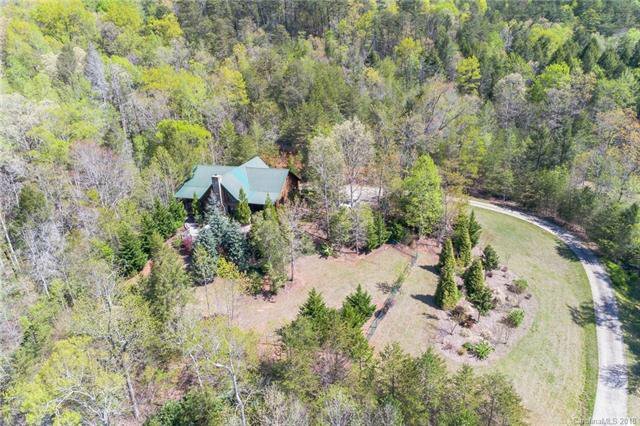 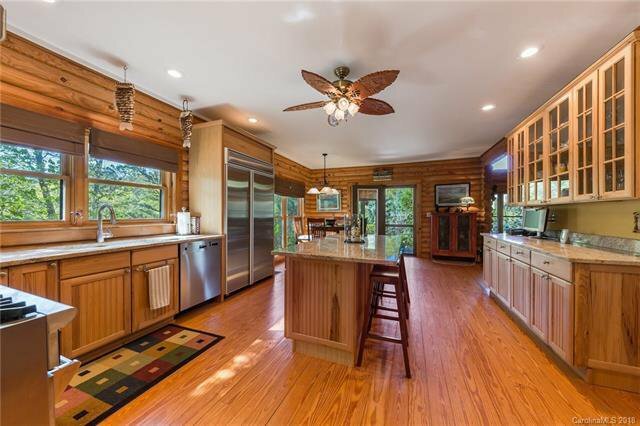 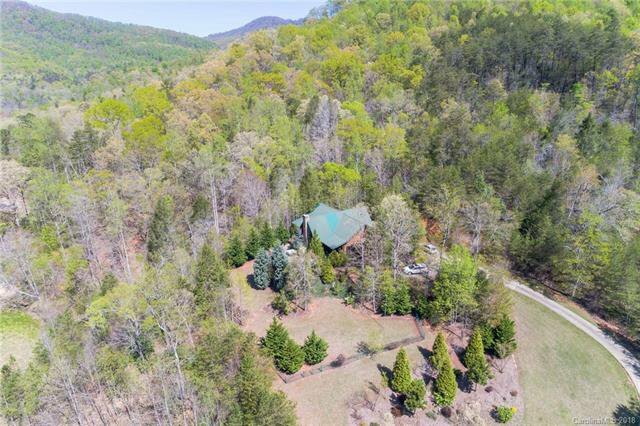 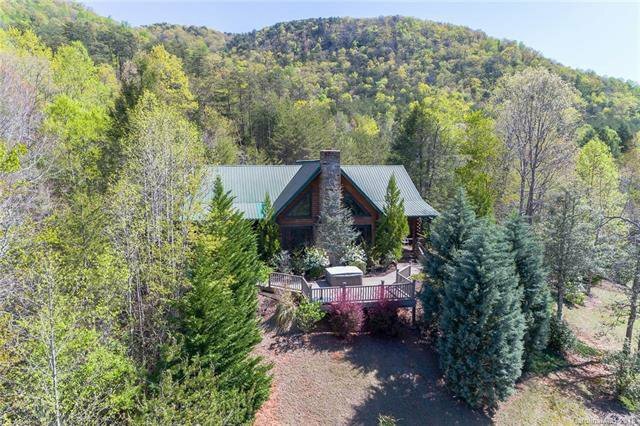 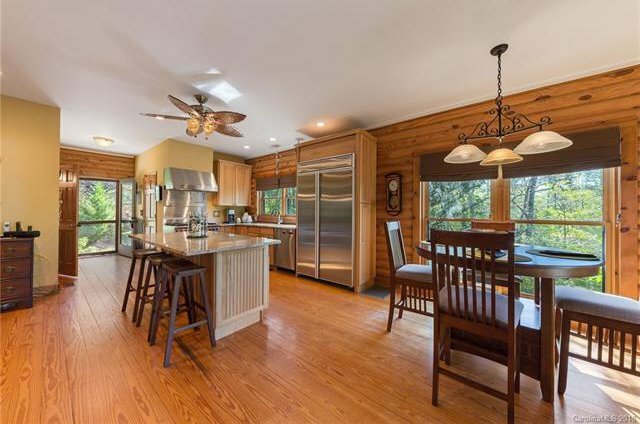 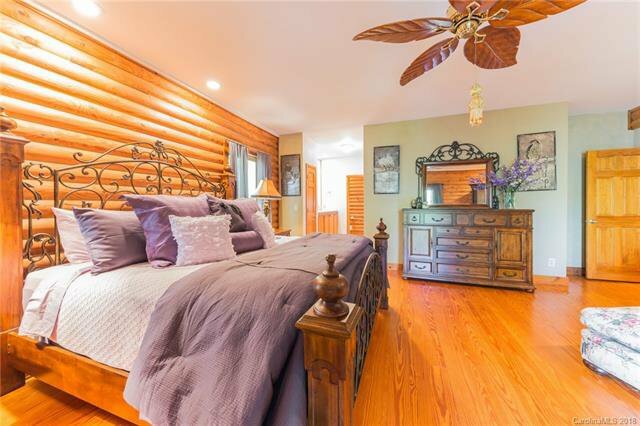 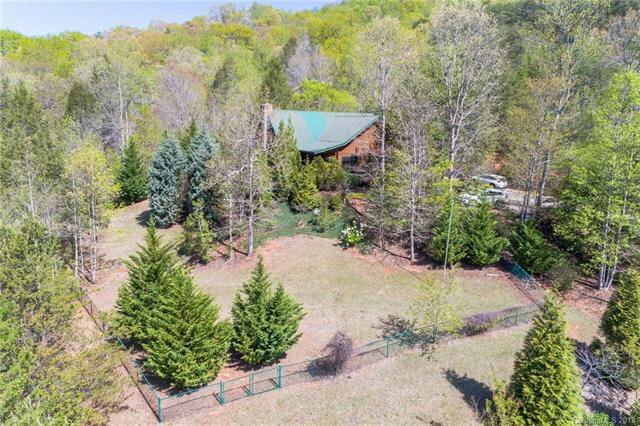 Just 10 minutes from Rumbling Bald Resort, 30 minutes to Lake Lure and Black Mountain,40 minutes to Equestrian Center, grocery shopping within 25 and easy access to I-40.